One of my very favorite Fall/ Winter items is a pair of over the knee boots. It’s chic and can be paired with just about anything. I have about five different over the knee boots. A pump, round toe, flats and three different colors. It may sound a bit much, but my oldest pair is over three years old. They indeed are a closet staple to invest and own. 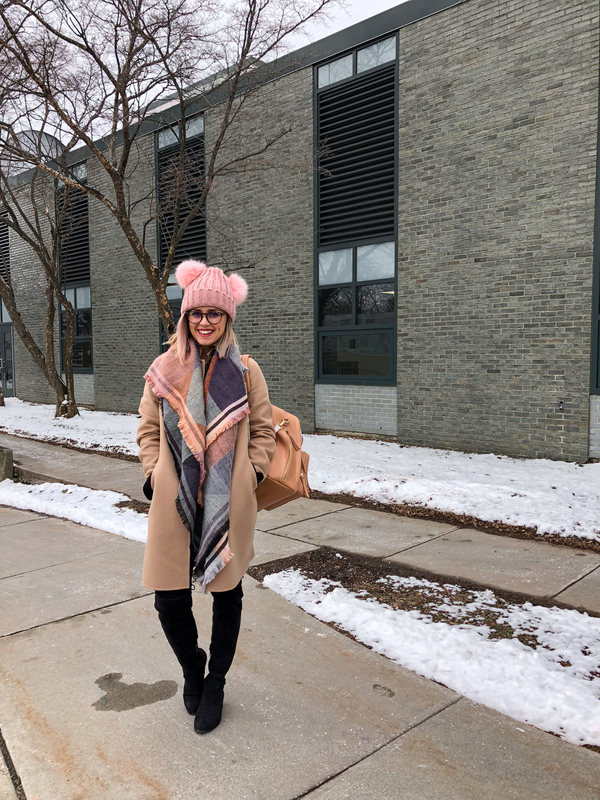 I know Spring weather is close to us, but let’s face it, many are still experiencing brutal cold temperatures and packing up the over the knee boots isn’t a thing. 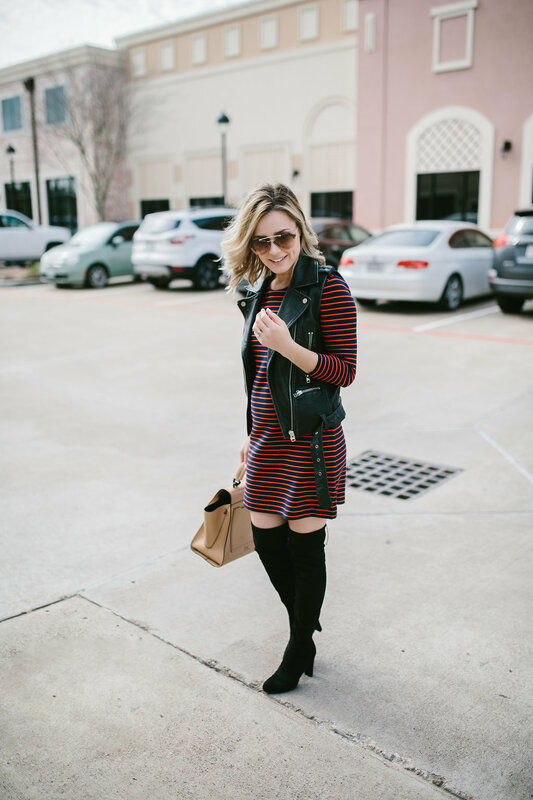 If you scroll on Pinterest, you will get tons of inspiration, and ideas on how to wear over the knee boots. Side note; if you ever get stuck on how to wear a trend, Pinterest will always be your best bet to get countless ideas. There are many different styles of over the knee boots. My personal favorite is when they are slim all the way up over my knees (I have very skinny legs, so slouchy boots do not look good on me). There are also many different brands, and you can find many great styles under $100. 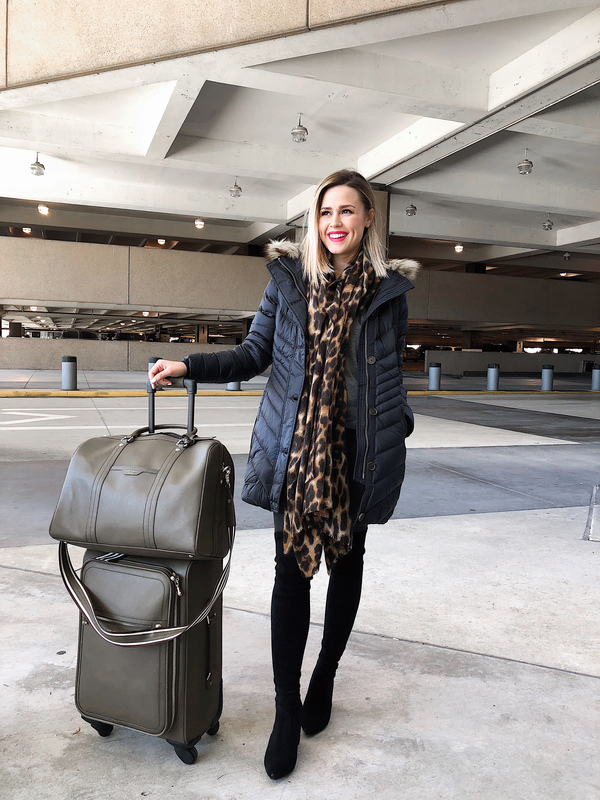 If you have not bought yourself a pair of over the knee boots, off-season is a great time to save and get yourself a pair (or two). Below are a few of my favorites. Finally, what are some other ways to wear them? With Skinny jeans. Add an oversized sweater and scarf, and you have got the classic winter outfit. With a denim skirt! Because the boots come over the knee you can even get away with a mini skirt (BE CAREFUL, let’s not show what should NOT be shown!!). A maxi dress. 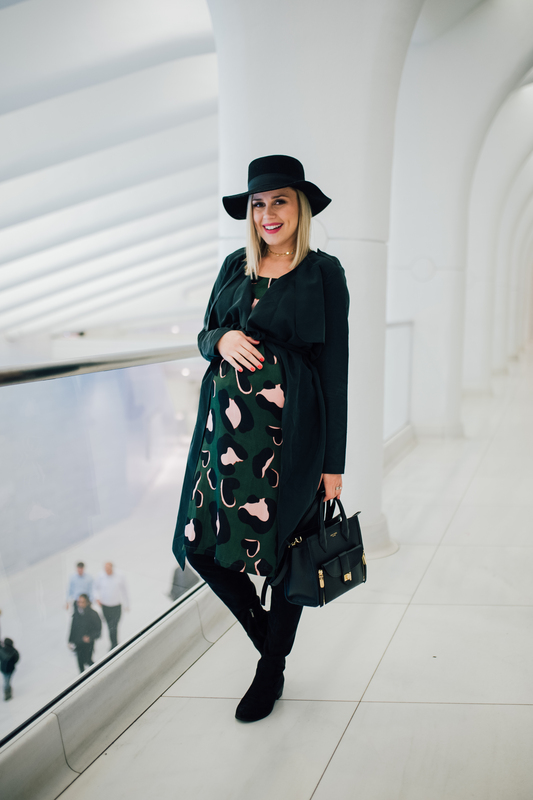 Believe it or not, a Spring maxi dress is a great way to transition it into winter! 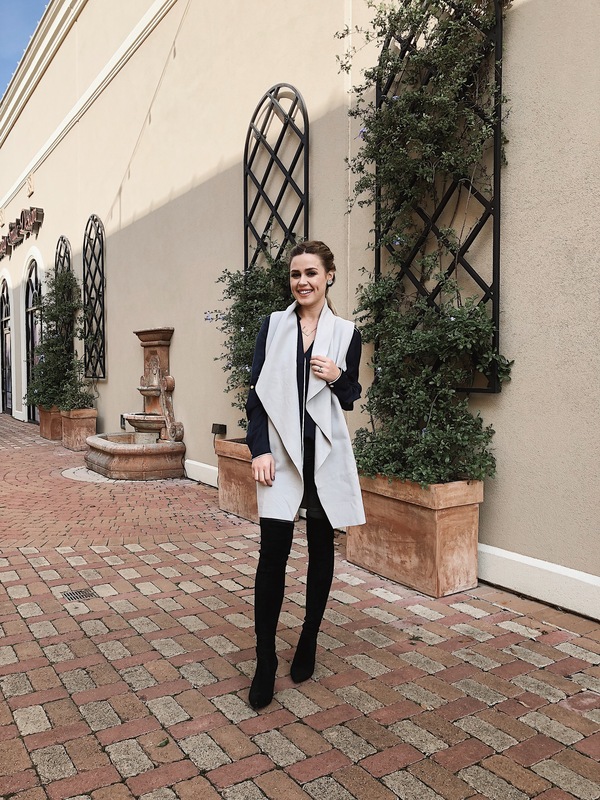 What are some of your favorite ways to wear over the knee boots? Share them below! Thank you for stopping by, and I hope you enjoyed this post! Great inspiration! 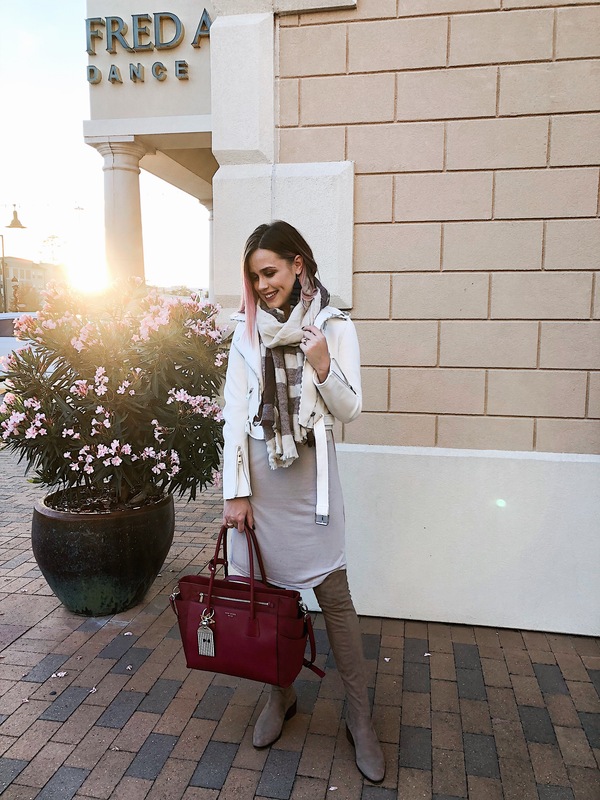 All of your outfits are styled perfectly around those OTK boots!